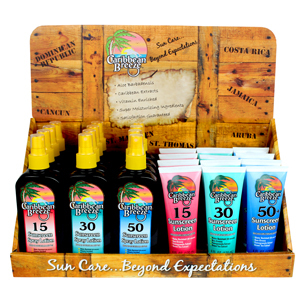 Made with 100% pure aloe, natural extracts, and Vitamins A, C, and E. Moisturizes skin while protecting it from the sun’s rays. 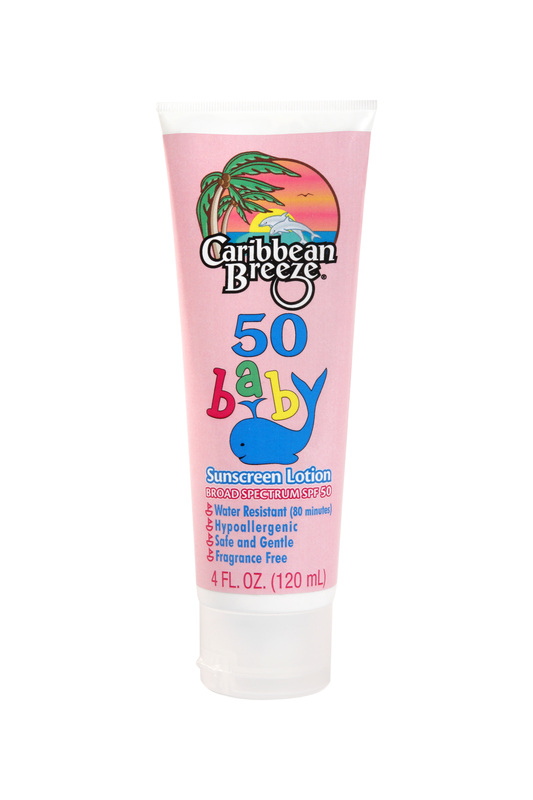 Apply liberally and smoothly 15 minutes before exposure. 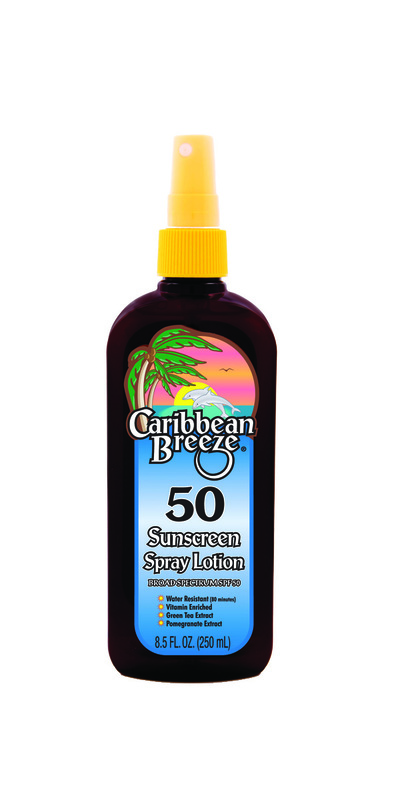 Reapply after swimming, excessive sweating, or towel-drying.